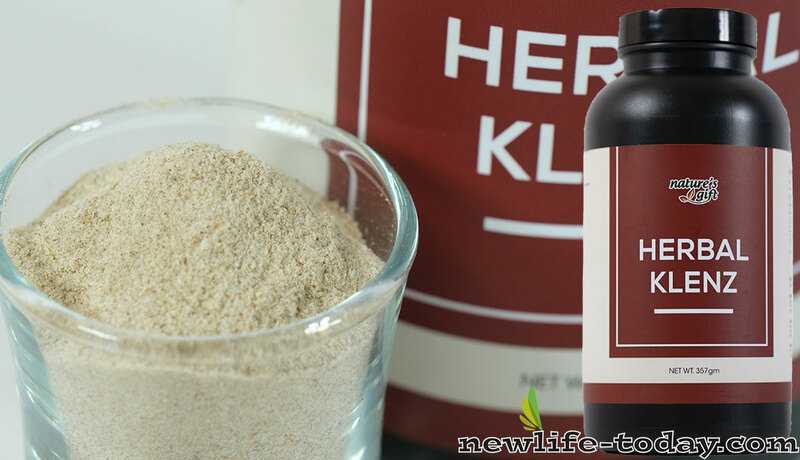 Psyllium Husk is an ingredient found in our Cleanse Powder (Klenz) product as shown above. 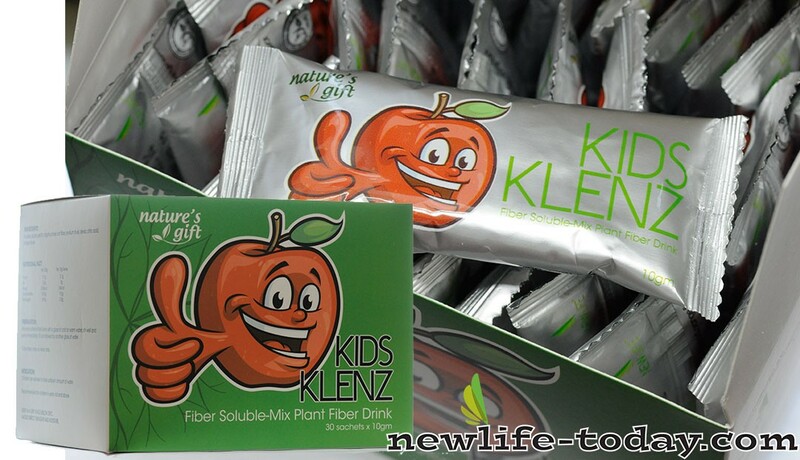 Cleanse Powder (Klenz) contains Psyllium Husk, Apple Pectin, Butchers Broom, Bentonite, Cellulose. Psyllium Husk is an ingredient found in our Cleanse Sachet For Kids product as shown above. Psyllium Husk can be taken alone, or with Bentonite Clay or Activated Charcoal as part of a colon cleansing regimen. You usually mix one tablespoon of it with water. Psyllium husk is made from seeds of the Plantago ovata plant. The seeds’ outer covering is rich in both soluble and insoluble fibers. According to the University of Maryland Medical Center, use of psyllium is effective primarily for the treatment of gastrointestinal problems such as constipation and diarrhea, but it may also have a positive impact on blood cholesterol and insulin levels. The soluble fiber contributes to maintaining healthy cholesterol and insulin levels, whereas the insoluble fiber acts mostly as a stool softener and laxative. Psyllium is sometimes used to treat hemorrhoids, irritable bowel syndrome and inflammatory bowel disease, but more studies are needed to better understand its effectiveness for these conditions. Psyllium husk is sold over the counter as powder, capsules and tablets. Psyllium husk is a popular type of plant-based fiber. It’s also nearly calorie-free since it’s virtually all fiber. Psyllium is also tasteless, gluten-free, low-carb, and it helps aid digestion. The soluble fiber found in psyllium husks can help lower cholesterol. Psyllium can help relieve both constipation and diarrhea, and is used to treat irritable bowel syndrome, hemorrhoids, and other intestinal problems. Psyllium has also been used to help regulate blood sugar levels in people with diabetes. When psyllium husk comes in contact with water, it swells and forms a gelatin like mass that helps transport waste through the intestinal tract. Several large population based studies also suggest that increased fiber intake may reduce risk of colon cancer, but other studies have been conflicting. Adding high fiber foods (such as psyllium enriched cereals) to your diet may help lower heart disease risk. In fact, studies show that a diet high in water soluble fiber is associated with lower triglyceride levels, and a lower risk of cardiovascular disease. Overall, psyllium is a great choice for those who are looking to relieve occasional constipation, supplement their diet with a tad more fiber, or even potentially lower cholesterol with this high powered plant. It’s easy to use and you can choose between an oral supplement, powder that gets mixed in with food, or even foodstuffs that are fortified with this potent plant product.